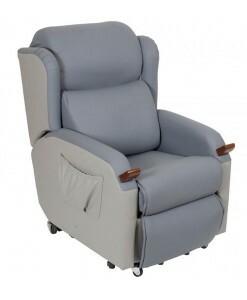 A Pride LC-101 is a three position, single motor lift chair with classic style and exceptional quality and performance. Pride’s LC-101 delivers superb value, excellent quality and luxurious comfort. The Pride LC-101 lift chair features quiet and smooth operation and stylish design to add to any home décor. SKU: S2446. Category: Lift Chairs. A handy integrated emergency battery back-up system ensures mobility in the event of a power outage. All Pride lift chairs come with a 10 year frame warranty and 2 year mechanisms and motor warranty. An excellent choice for an affordable medium to large chaise leather lounger. 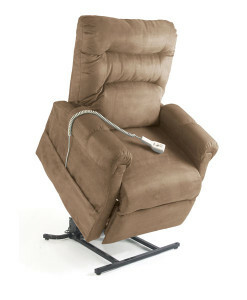 What are the benefits of the Pride LC-101 Electric Lift Chair? Do you provide warranty for the pride electric lift chair? All Pride lift chairs come with a 10 year frame warranty and 2 year mechanisms and motor warranty. Can the electric pride lift chair function its leg rest separately? 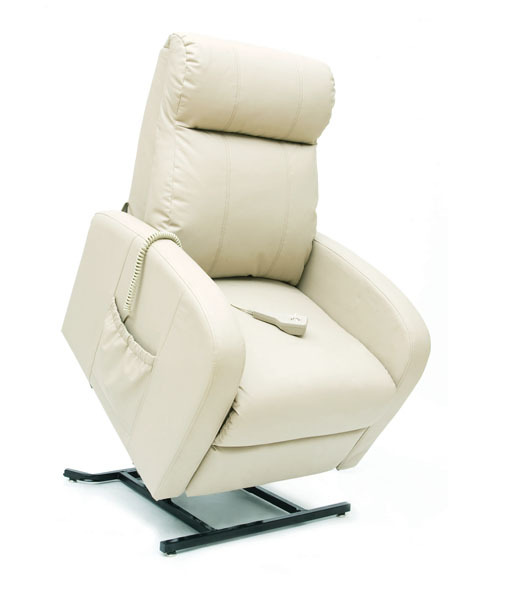 A single motor lift chair will allow your legs to raise, then it will recline your backrest. When you sit up in the chair, the back will sit you up, then the footrest will pack away, and if you keep your finger on the button you will rise to your feet. A single motor lift chair can only provide synchronized movements.